HeatHolders warm socks are probably the warmest socks in the world. Unique thermal technology makes them ideal for people who suffer from cold feet, circulation problems and diabetes. Choose your ideal pair from a range of thicknesses, colours and styles. Enjoy warmer, happier, healthier feet in any weather. Contact HeatHolders today. 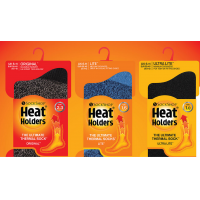 HeatHolders warm socks use unique thermal technology and the best materials to keep your feet warm in all conditions. 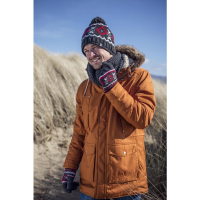 Ideal for people who suffer from cold feet or people that spend time outdoors in winter. 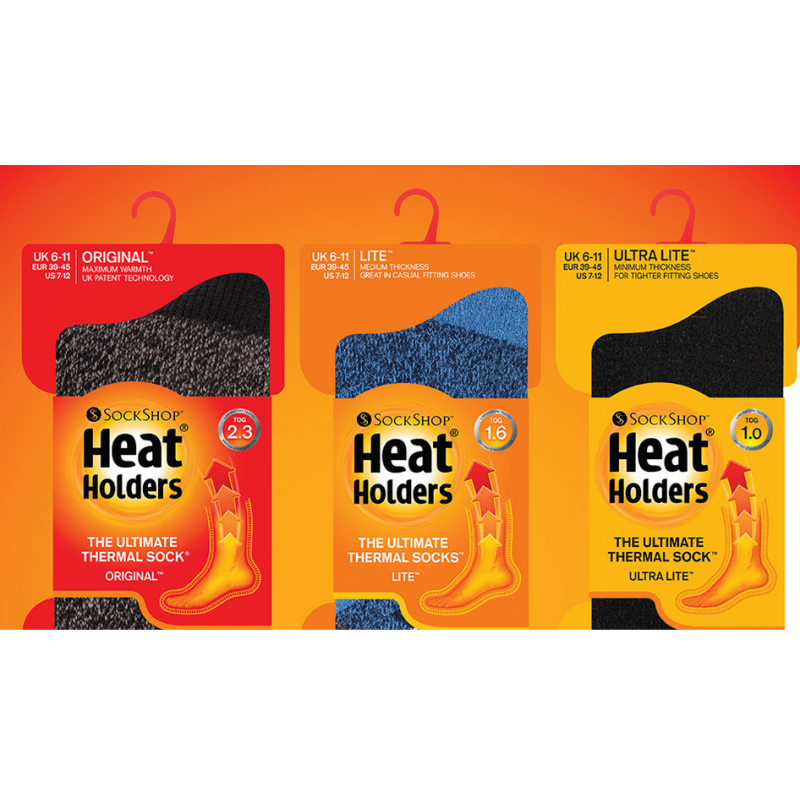 HeatHolders was the first company to measure the warmth of its socks scientifically with tog ratings. 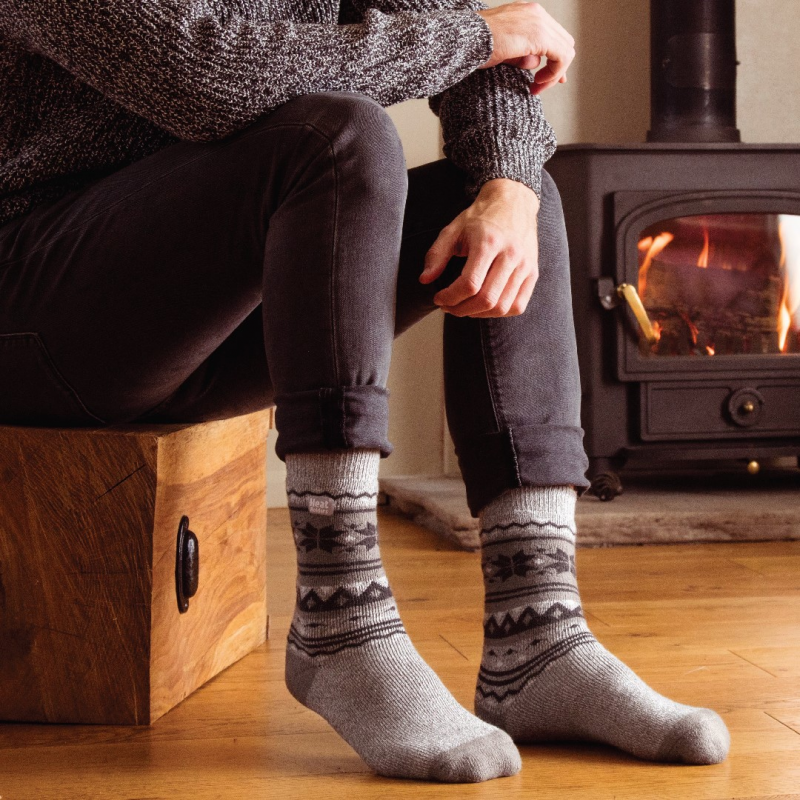 The original warm sock has a rating of 2.3 tog, making it the warmest sock you can buy. When your feet are warm, you’re happier, more comfortable and able to enjoy the outdoors in any weather. Be happier: When your feet are warm, you’re happier and more comfortable. Be healthier: HeatHolders socks don’t cut off your circulation. Ideal for people with circulation problems and diabetes. Sleep better: Warm feet are proven to help you sleep well. 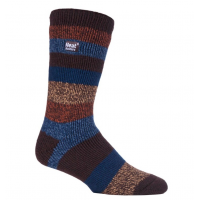 Look great: Warm socks are available in a range of colours and styles. Choose the perfect warm socks for you. Say goodbye to cold feet. Contact HeatHolders today. Why are HeatHolders socks so warm? 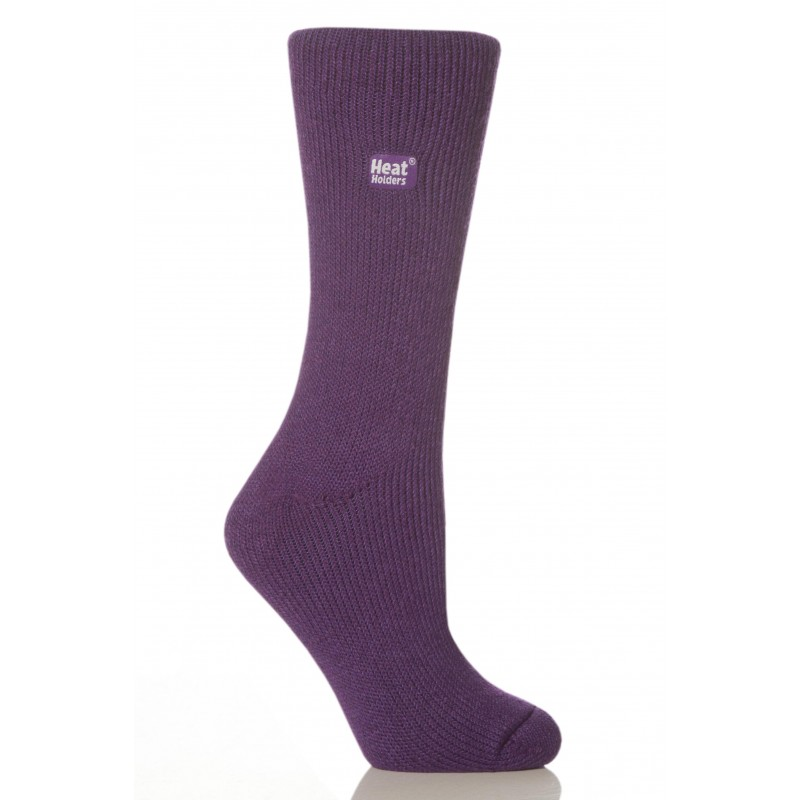 HeatHolders warm socks are made with an advanced yarn that has excellent thermal properties. The yarn is soft to touch and moves moisture away from your skin for maximum comfort. 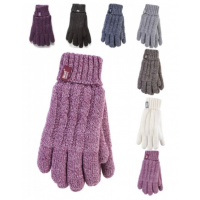 The yarn is knitted with extra-long loops to help it trap warm air next to your skin. The inner is brushed intensely to make it soft and comfortable. Your feet stay comfortable in any weather. What warm socks are available? Original: The ultimate warm sock. Lite: Lightweight warm socks that fit comfortably in normal shoes. 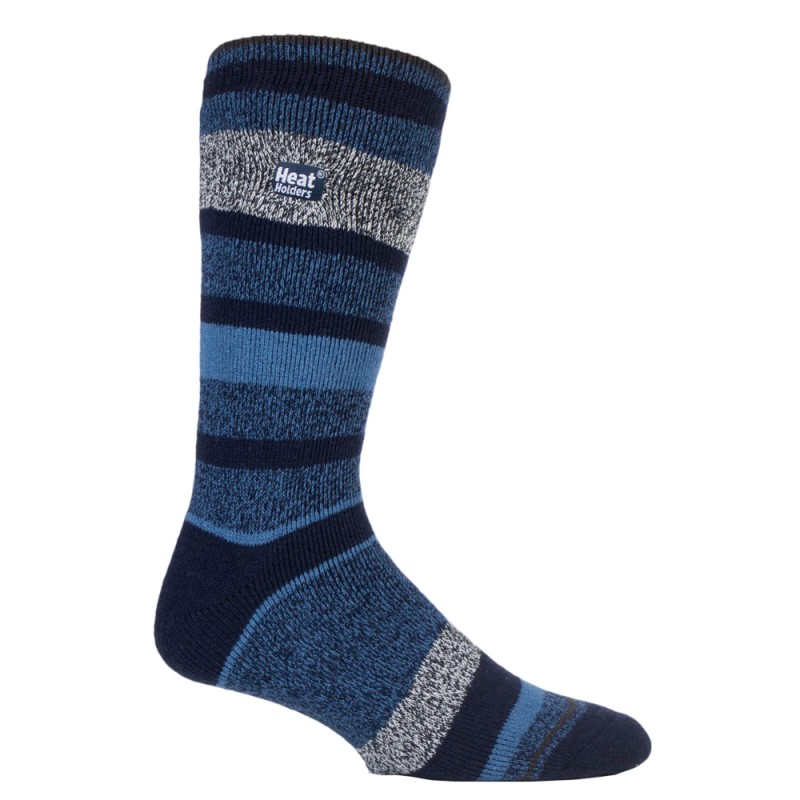 Ultra Lite: Thin thermal socks that are three times warmer than a cotton sock. Contact HeatHolders for more information about the warmest socks in the world.